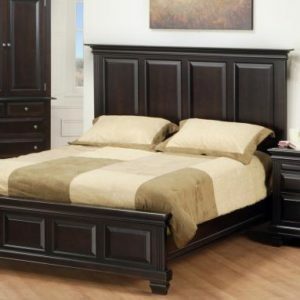 Experience the quality difference with our collection of solid wood beds. Available in single, double, queen or king (some curved panel beds do not come as a single). Crafted from solid wood and stained to suit your home. 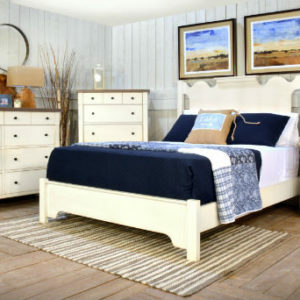 Find the look you want for your bedroom retreat with our wide range of styles. 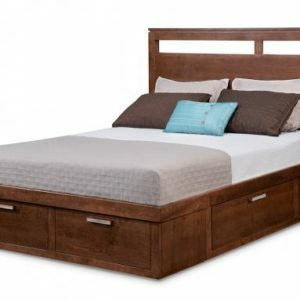 Perhaps you seek the clean lines and new age style of the Cordova Bed? Or maybe you prefer the colonial look of the Florentino Bed? Whichever style suits your home best, you are sure to find it here. 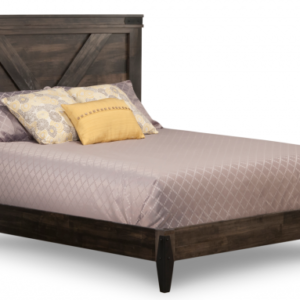 Expert Mennonite and Amish builders handcraft each of our beds from solid wood. Heavy duty brackets and solid maple slats are testaments of the quality craftsmanship. Styled for today; constructed for life!